Although most people only ever call it the piano, that is in fact not its full name. 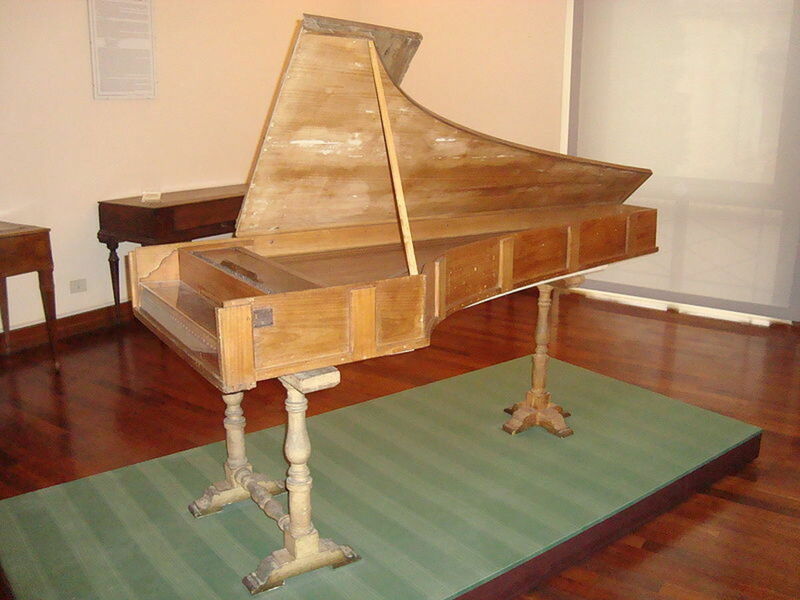 Initially it was called the fortepiano, and then it was called the pianoforte. The abbreviation to "piano" is relatively recent. Why so many different names for the same thing? Were early models able to play more loud notes than soft notes? Did the name change merely to suit public tastes? Or was the name modified by instrument makers as some kind of marketing tool? 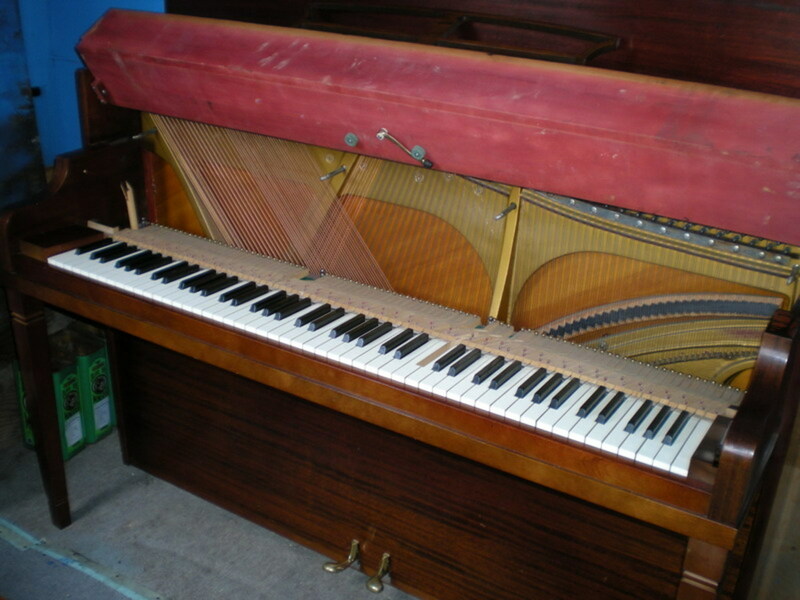 If you look at the picture opposite you'll see an example of a fortepiano. The first thing you'll notice is the keys: what we would identify as the "black" keys are white, while the normally white keys are black. But is that the only difference? The strange thing is that pianos are described as both fortepianos and pianofortes in the same books and articles. 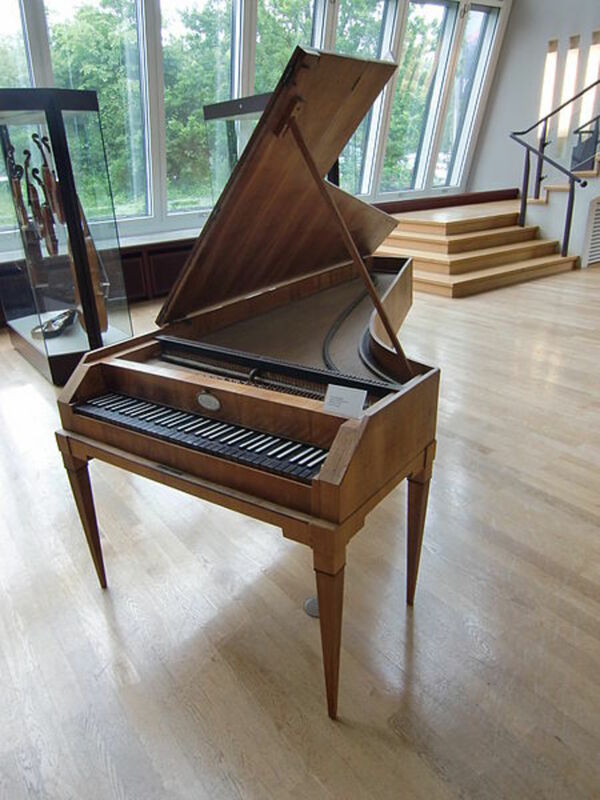 Even the fortepiano in the picture above is called by both names, and scholars have a hard time agreeing on the point. Jane Austen lived during the age of the fortepiano, and yet she refers to it as the "pianoforte" in her writing. Obviously, points 2 and 3 above are the same. But to appreciate the impact this had on music in general we have to take a step back in time and look at the keyboards that were available before the piano came along. Before pianos were invented, the two most significant keyboard instruments were the organ and the harpsichord. There were others, of course, but these two were the big guns. Organs at the time would probably have been operated by some sort of swell mechanism. If you've ever tried to play a few notes on a church organ you'll know that it doesn't matter how hard you hit the keys - the notes won't get any louder. The same is true of the harpsichord. 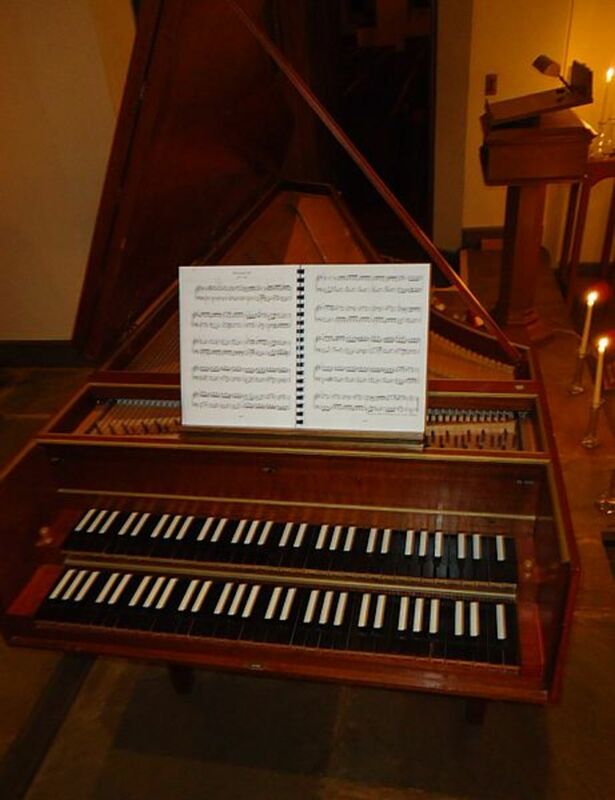 Eventually someone designed a harpsichord that had two sets of keys, one for playing softly and one for playing loudly. This worked reasonably well in musical works such as the Concerto Grosso and smaller chamber ensembles, but when any extra power was needed it simply couldn't be produced. It took the insight and lateral thinking of an Italian instrument maker named Bartolomeo Cristofori to solve the problem. 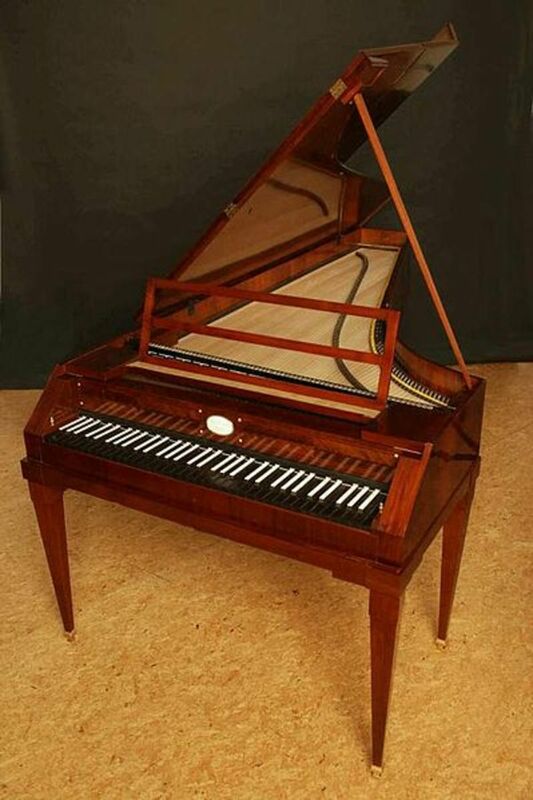 Cristofori is credited with the invention of what we might call the modern piano somewhere around the year 1700. He decided that, in order to create a keyboard instrument that was capable of the widest range of expression possible, a whole new playing mechanism was needed. When you press a key on a harpsichord, a plectrum plucks the string producing a sound. If you listen to some harpsichord music you can hear the "plucking" sound which gives the instrument its unique quality. However, it doesn't matter how hard you press the key down - the plucking mechanism is not touch sensitive, as we would call it today. 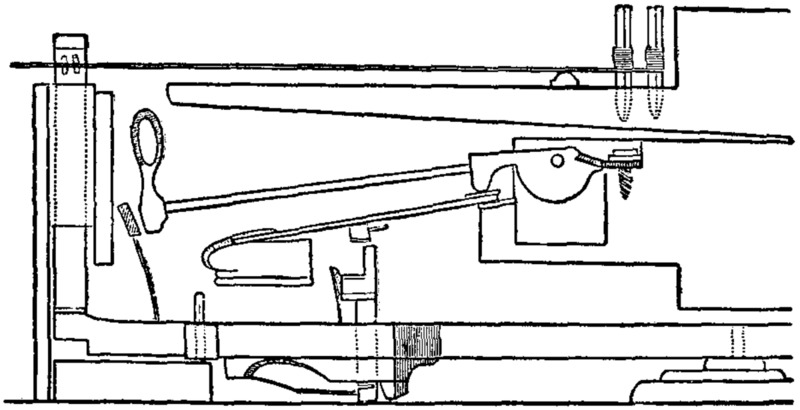 Cristofori's "big idea" was to create a mechanism which struck the strings, rather than plucking them. 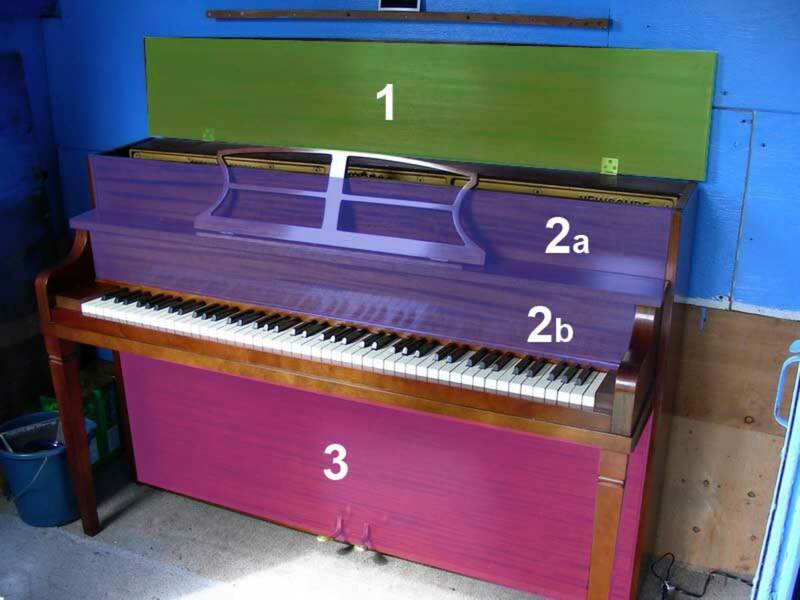 He modified the harpsichord's key mechanism and added felt hammers that were literally thrown at the strings when pressure was applied to the keys. The harder you hit the keys, the faster and more powerfully the hammers hit the strings, and the louder the sound produced. You can imagine just how revolutionary this invention was. 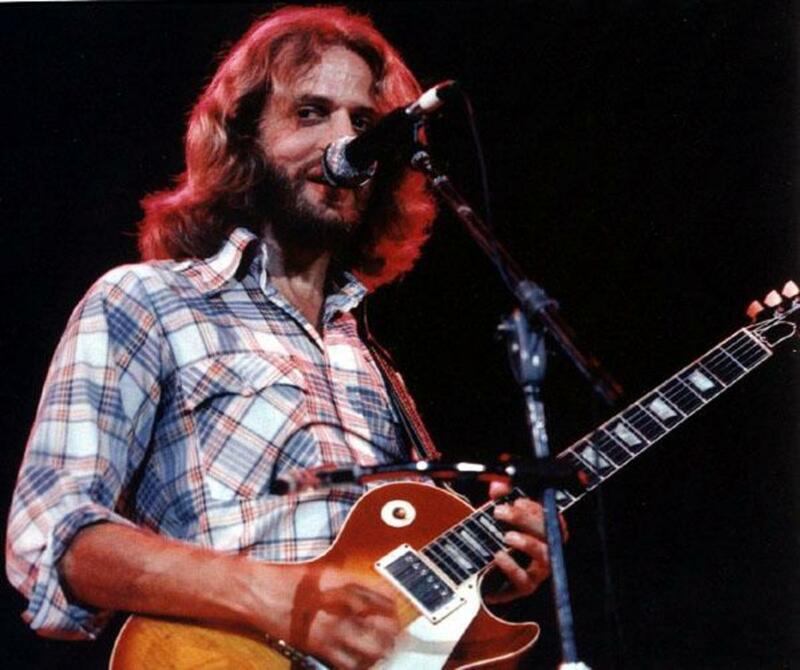 Suddenly it was possible to play the softest, gentlest passages, or thunderously loud ones, and everything in between. 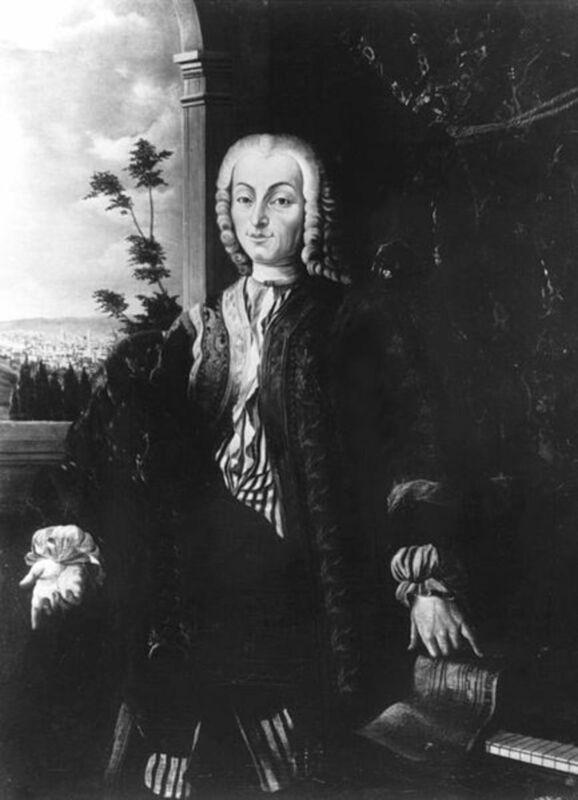 Composers began to experiment with Cristofori's new instrument and the potential it offered them. Haydn, Mozart and Beethoven wrote extensively for the piano, which was destined to become one of the greatest instruments of all time. Later composers such as Chopin, in fact, wrote music only for piano, showing just how versatile, adaptable and full of potential it truly was. So there was just one thing left to worry about: what to call this new-fangled gadget. According to the history books, Cristofori settled for gravecembalo di piano e forte, which translates as "harpsichord with soft and loud." You can see by looking at Cristofori's description that the words "piano" and "forte" are already in the title, so it was just a matter of time before these were adopted. After all, this new instrument was not really a harpsichord, so any similarity was soon dismissed as pointless. The piano has served as a source of inspiration for composers of every genre, from Joseph Haydn to Herbie Hancock and beyond. People still write music for the piano, musicians still spend hours and hours trying to master it, and audiences still thrill at the amazing feats performed on the 88 keys in front of their eyes. There can be no doubt whatsoever that the piano is one of the most versatile instruments ever manufactured. 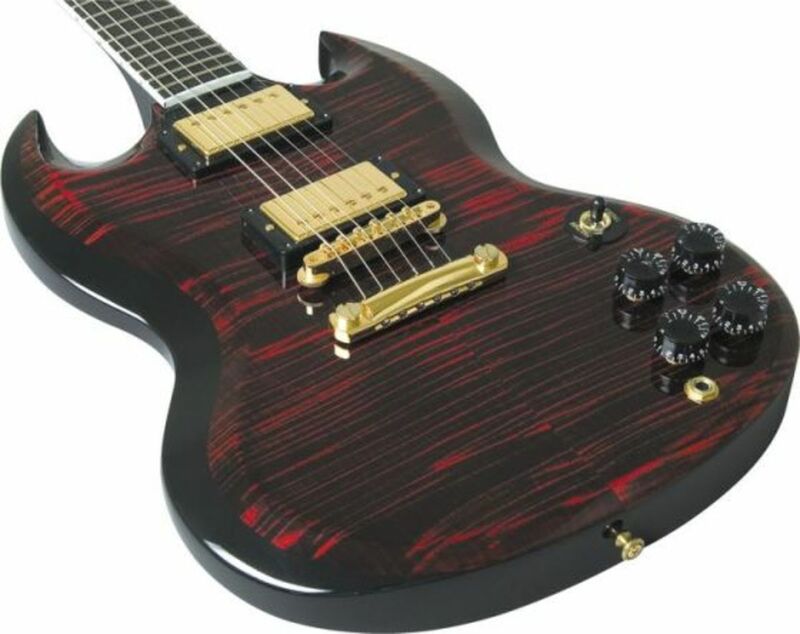 It can be used as a solo instrument, to accompany others, or as a band member. On its own it can produce the sweetest, gentlest tones imaginable, and yet it has the power to be heard above even the largest symphony orchestra. Whatever your tastes in music, you can be sure the piano has a role to play. It's just as much at home with the classical repertoire as it is with jazz, blues, rock, pop or country. Composers have even created musical genres specifically for the piano - such as Ragtime - which might never have existed otherwise. From humble beginnings the piano has become an irreplaceable stalwart of the instrumental family. Attempts to enhance its design have led to the inevitable mixture with technology, bringing us digital pianos and keyboards that produce their own special sounds and musical potential. But for all their power and novelty they're still not able to achieve the subtlety or uniqueness of the real thing. So whatever you call it, one thing's for sure. 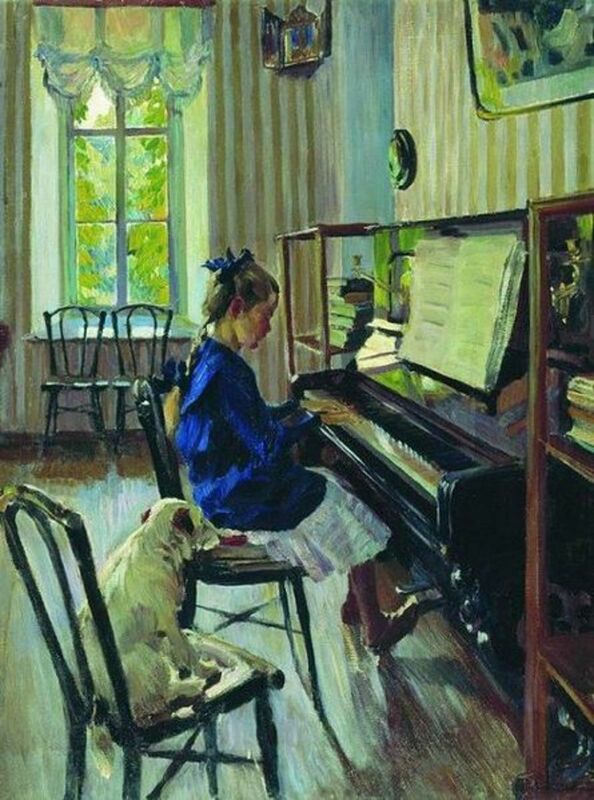 As long as people write music and listen to it, there will always be a place in our hearts - and in our homes and concert halls - for the piano. Why was the piano made? To create a keyboard instrument that could play loudly, softly, and every volume level in between. Thank you for this very informative and accurate hub about the history of the piano's name. I have to write a report for my piano class, and I was very confused with the other articles I stumbled across.. but this one is very clear and helped a lot. I am going to share this article with some of my friends who were also confused. Keep up the great work!! Great hub about the history of the piano and how it got its name. Congrats on Editor's Choice, too! Voted up! Glad you enjoyed it peachpurple! Very detailed hub about the origin name of piano. Lots of info that I have never heard nor realized. Thanks for enlighten me with yr fabulous hub.